Home How To Guides How to run ARM native code apps in YouWave emulator | android. How to run ARM native code apps in YouWave emulator | android. Fix ARM native code apps problem in YouWave emulator for android apps: If you are running android apps in pc then you must be a die-hard fan of bluestack. If not I can guarantee YouWave is installed in your pc. 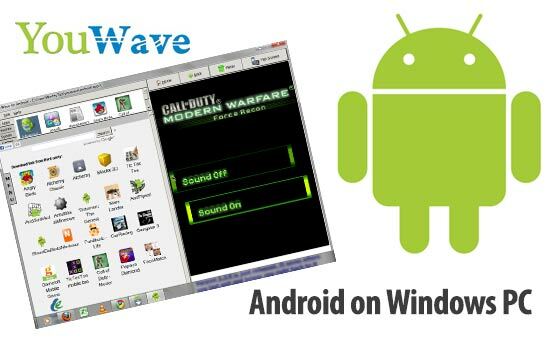 YouWave is one of the best emulator to run android apps in pc. But still users face difficulty to install ARM native code apps in YouWave for windows XP/Vista/7/8/10. I go through many forums and blogs and from YouWave officials I got the conclusion “At the moment ARM Native Code is unsupported, it’s basically software dependant of GSM native hardware, for example cam, mic, gps. But soon we will support ARM”. Main reason of youwave unable to run android apps with arm native code error is youwave lacks build in arm emulator and a stand alone ARM emulator won’t do the job. Check some of the best emulators to run android apps in pc. But still I am providne you a possible solution that can help you to install arm native code apps in YouWave emulator for windows XP/Vista/7/8/10. I hope these methods will work for you. Just read all the steps carefully and try to fix arm native code error in youwave for android apps. Open youwave emulator in your pc. Once opened you can find help options on top left corner. Click on help then instruction. New page will open up. Just copy the android gallery path. Once you have copied the path paste it in explorer. Press enter. In YouWave go to menu and ‘open manager’. Now go to folder ‘C’. Find the app that you want to run. Click on apk file of that app. Increase RAM of your android smartphones. 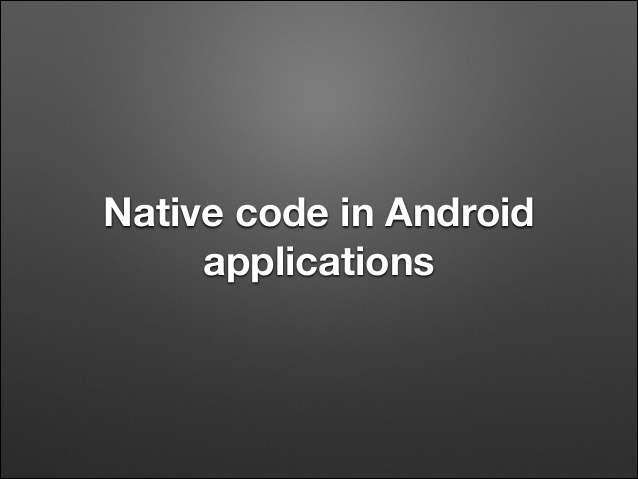 Methods given above will surely help you to install ARM native code apps in YouWave emulator. If you still feel any problem or ARM native error while running these android apps feel free to ask in the comment box below. Also YouWave developers are working on multi-resolution project. This will help to fix any issues or problems in YouWave.